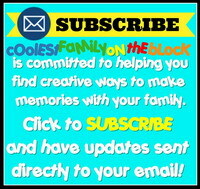 If you are interested in writing a guest post to publish here at Coolest Family on the Block, please consider one of the topics below. Write about the fun things you do as a family. If it’s family friendly and fun for kids…it’s a guest post! You can write list posts, how-to’s, tips, tricks, ideas, etc. +What fun things do you do with water, bubbles, chalk, crayons, etc. 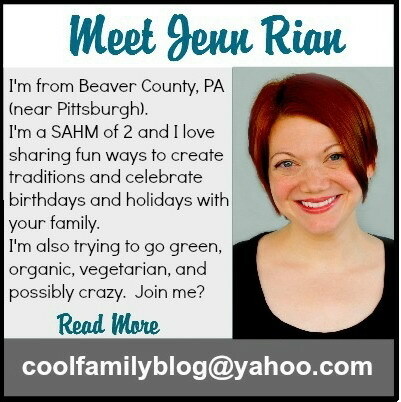 +What makes your family the Coolest Family on the Block? These are just some suggested topics. Please feel free to submit other ideas as long as the guest post and your blog are both family friendly. Thank you for your interest…I look forward to hearing from you!